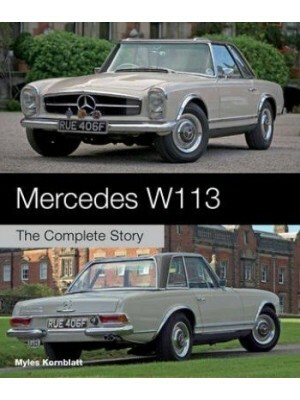 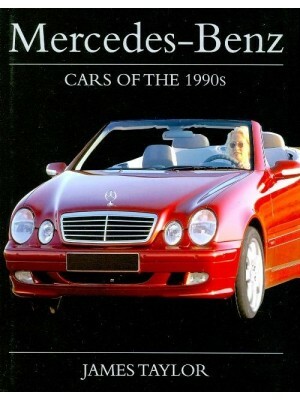 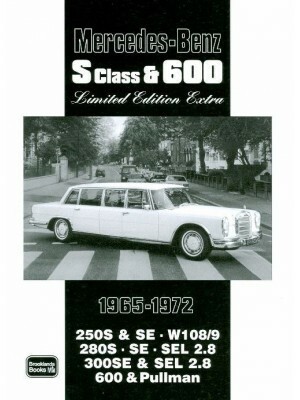 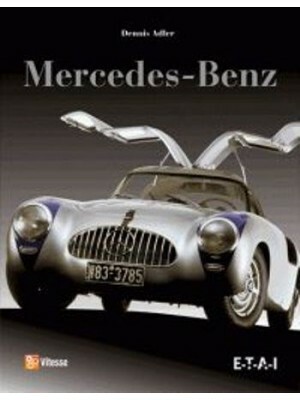 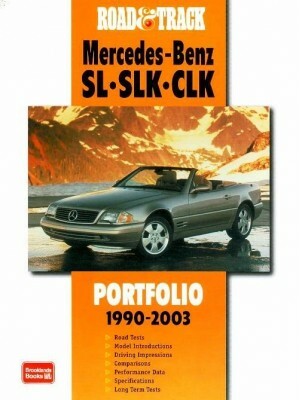 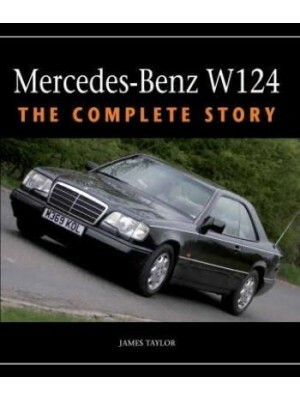 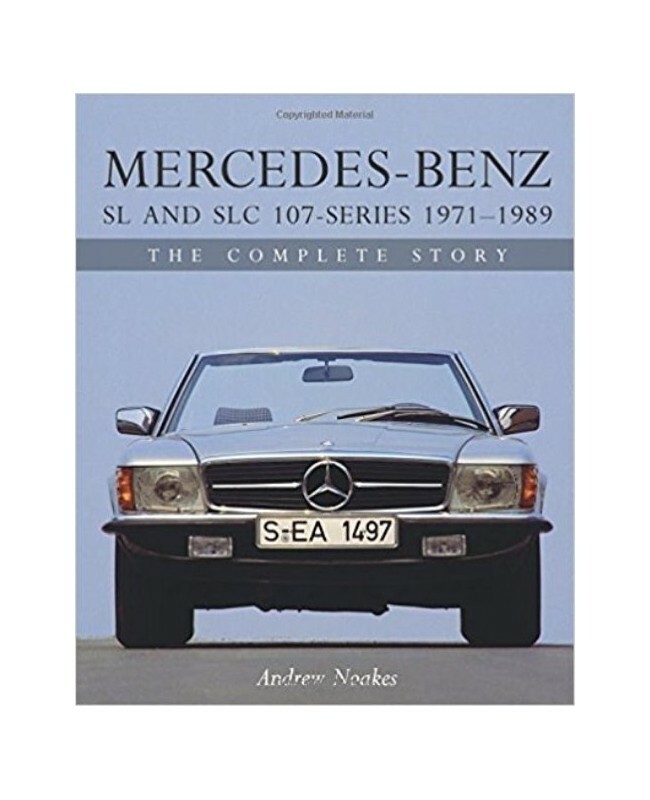 As one of the mot remarkable models that Mercedes-Benz has ever created, the 107-series was a sales success for nearly two decades and has been an automotive icon for far longer. 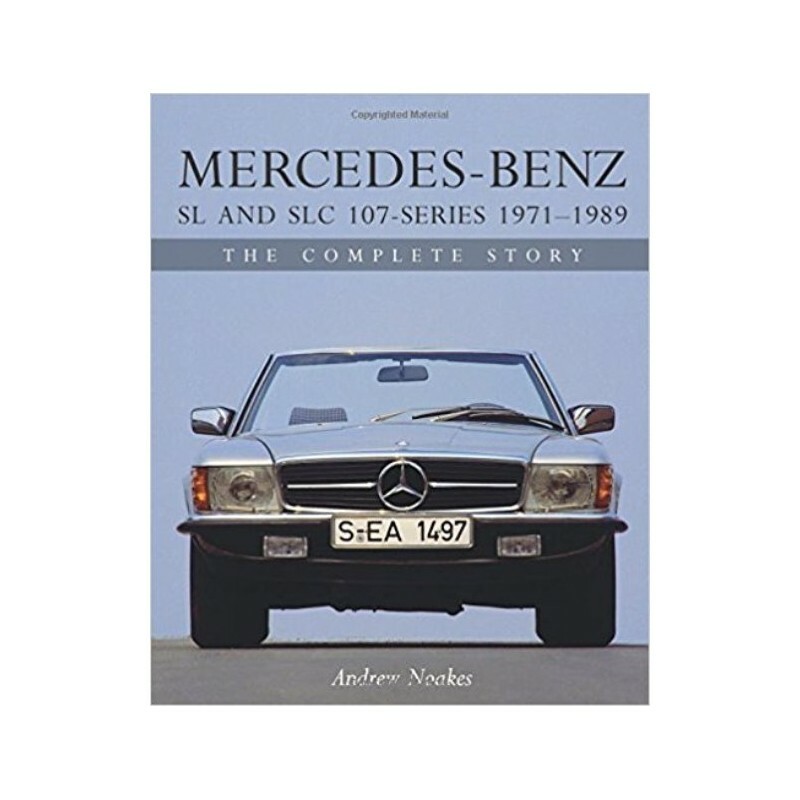 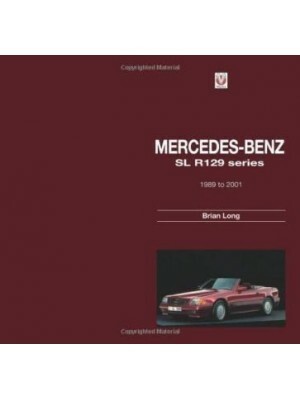 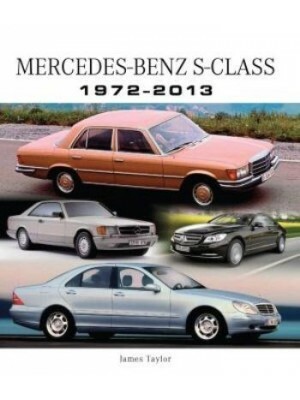 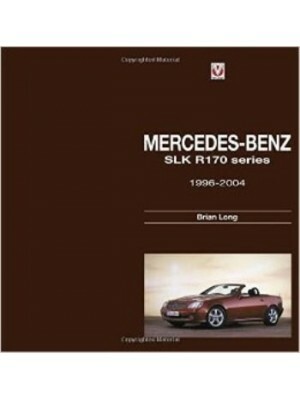 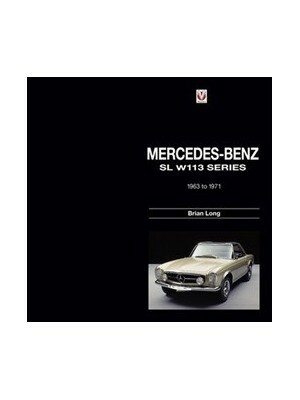 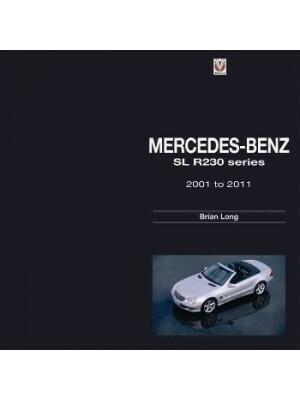 Elegant styling, effortless performance and superior build quality are central to the appeal of the Mercedes-Benz R107 SL and C107 SL models. 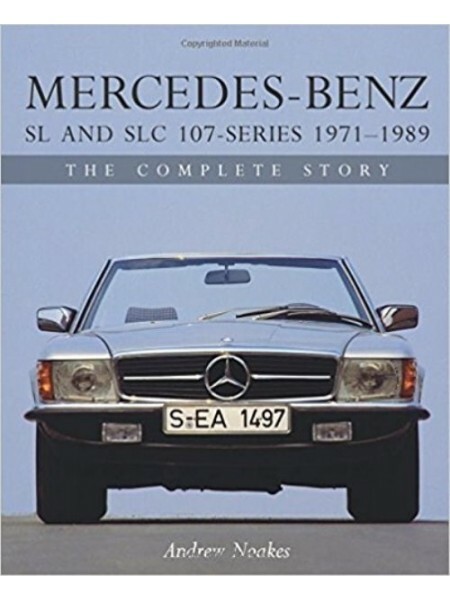 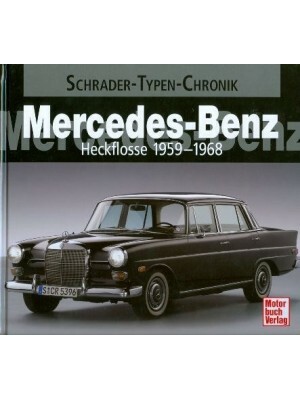 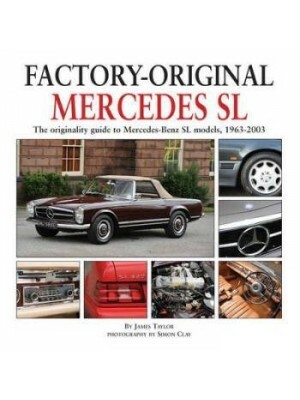 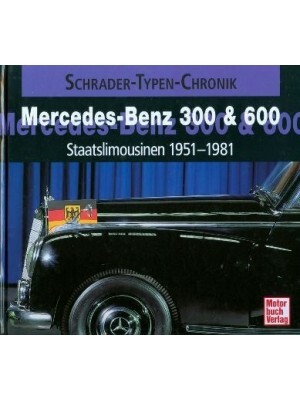 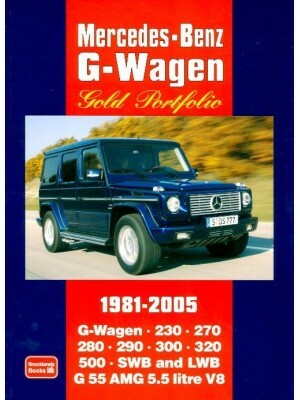 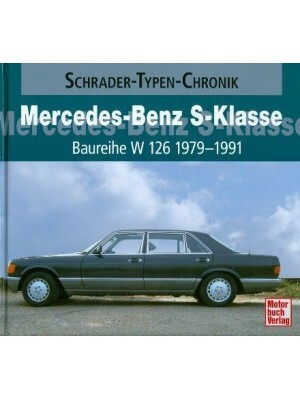 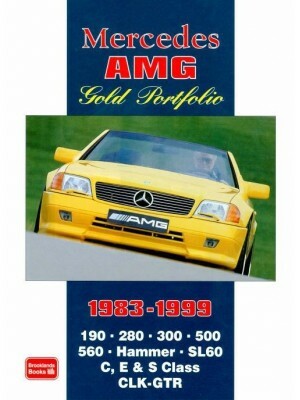 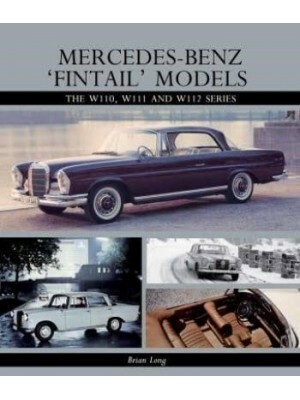 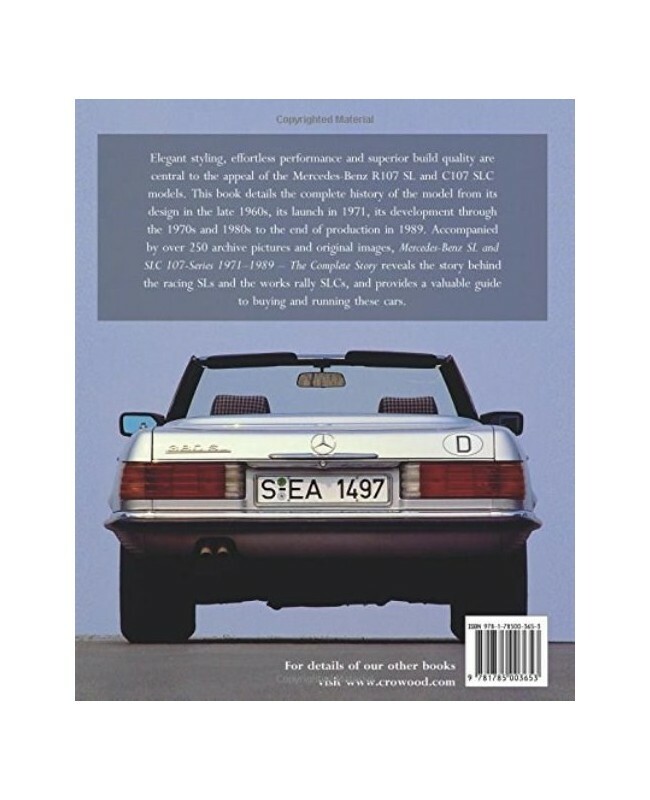 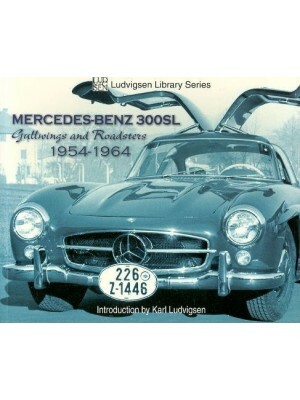 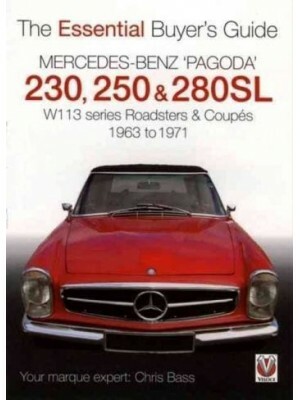 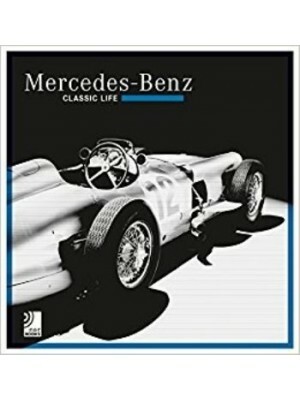 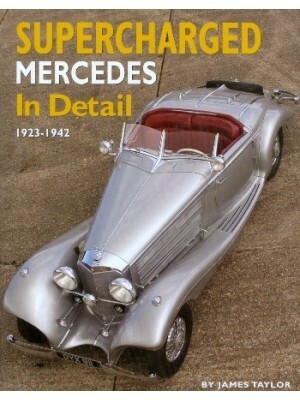 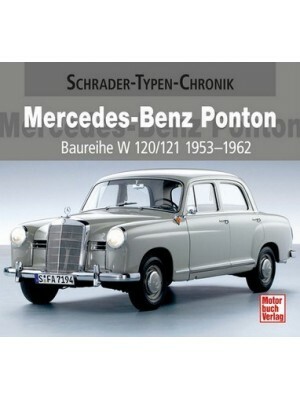 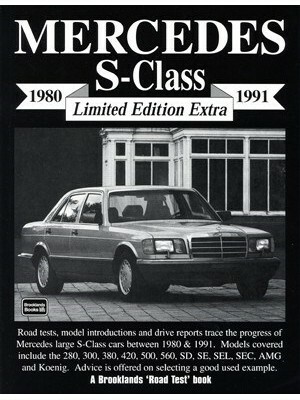 This book details the complete history of the model from its design in the late 1960s, throught its launch in 1971 and its development through the 1970s and 1980s, to the end of production in 1989. 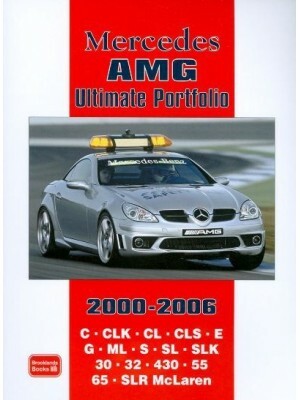 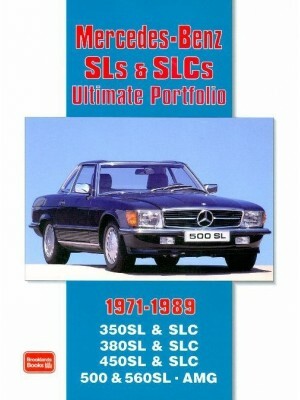 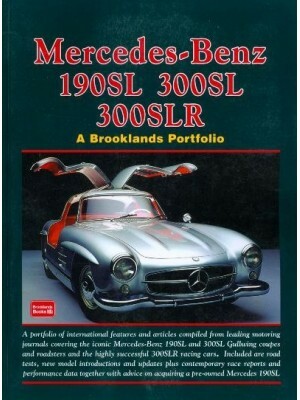 Accompanied by more than 250 archive pictures and original images, this new book reveals the story behind the racing SLs and the works rally SLCs, and provides a valuable guide to buying and running these cars.